It can be said that human beings are a continuum. We are pieces, stories, visions and reflections of those who walked this Earth long before us. The Ancient Wisdom Rising gathering is an effort to preserve the living continuity of ancient wisdom through dialogue, connection and discovery. As our flagship event, this gathering is a way to engage in a conversation on the need to preserve ancestral wisdom at a time of unprecedented ecological and climate chaos and disconnect–from each other and nature. There are many reasons why this gathering is powerful, energizing and grounding. Here are six! Sit around a sacred fire and dialogue with indigenous and spiritual elders from Colombia, Brazil, India and North America. Learn about Vedic philosophy, how Arhuaco elders are preserving their culture and spirituality in Colombia and how the Winnemem Wintu Tribe is affirming the sacredness of water in Mt. Shasta at a time of drought. 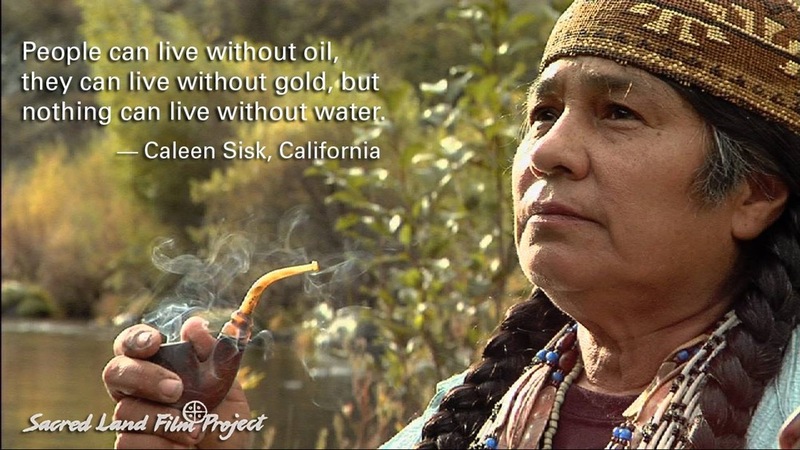 Chief Caleen Sisk is the spiritual leader of the Winnemem Wintu Tribe in Mt. Shasta. She has been a tireless advocate for the rights of Native American tribes and has galvanized an important conversation on how big dams and development projects spell big disaster for survival of indigenous peoples as well as ecological disaster for all peoples. Chief Sisk is a poetic advocate affirming the sacredness of water and salmon, and how climate change and disrespect for nature is leading us to our own destruction. “Our sacred places are still here…We are putting out our way and our songs so we can continue our way of life,” she reminds us. “I think when human community began crafting instruments of various kinds, the flute emulated the human voice so closely that it became the preferred instrument,” says R. Carlos Nakai, Navajo/Ute. Carlos is one of the foremost exponents of the Native American Flute. The flute is an instrument that connects Carlos to his heritage and affirms his identity in a dynamic continuum of authentic adaptation and innovation. “All things share the same breath–the beast, the tree, the man, the air shares its spirit with all the life it supports,” said Chief Seattle. Our gathering is in the breathtaking Catskill mountains in a sacred land at the Blue Deer Center. Walk by beautiful streams, bright wildflowers and cooling trees. Our Earth is alive. And you will feel her in the Catskills. This gathering is a wonderful way to connect with like-minded people, who are affirming the sacredness of nature and our interconnectedness. Meet the good people at the Blue Deer Center, Sacred Fire Foundation team and globally conscious citizens. Learn about incredible initiatives that are underway, led by the ingenuity and wisdom of indigenous peoples locally and globally to preserve traditional knowledge, protect biodiversity and human rights. The element of fire is a source of spiritual connection and communion for spiritual traditions around the world. Indigenous peoples believe that fire awakens our personal relationship with the Divine. 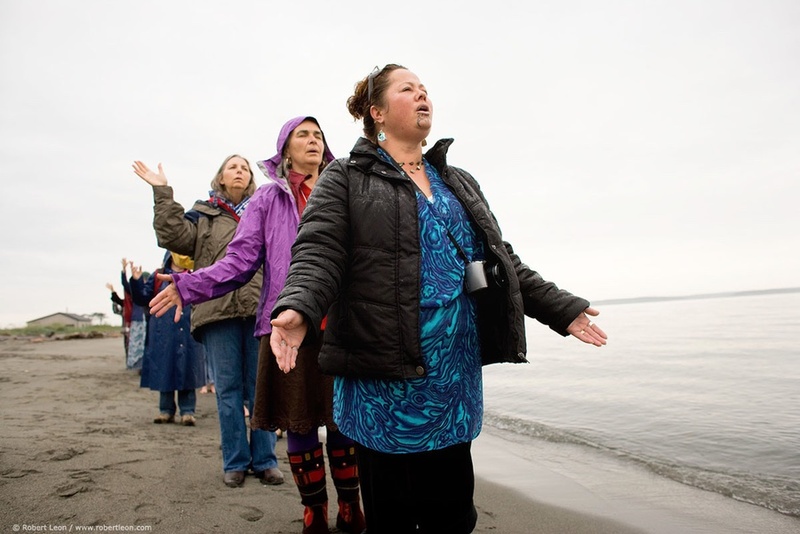 As we gather around a sacred fire over three days to dialogue, discover, awaken and share, we will connect deeply with ourselves and each other. I really look forward to joining AWR this year. What an honor it will be to be present with everyone.